The government Friday proposed to bring in a single stamp duty rate for all financial securities transactions, a move that would help in reducing procedural requirements for brokers. 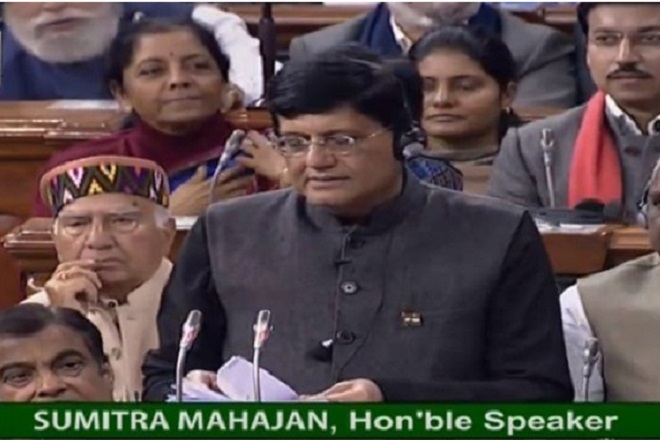 The proposal is part of the Finance Bill 2019-20 introduced by Finance Minister Piyush Goyal after presentation of the Interim Budget. Amendments have been proposed to the Indian Stamp Act. 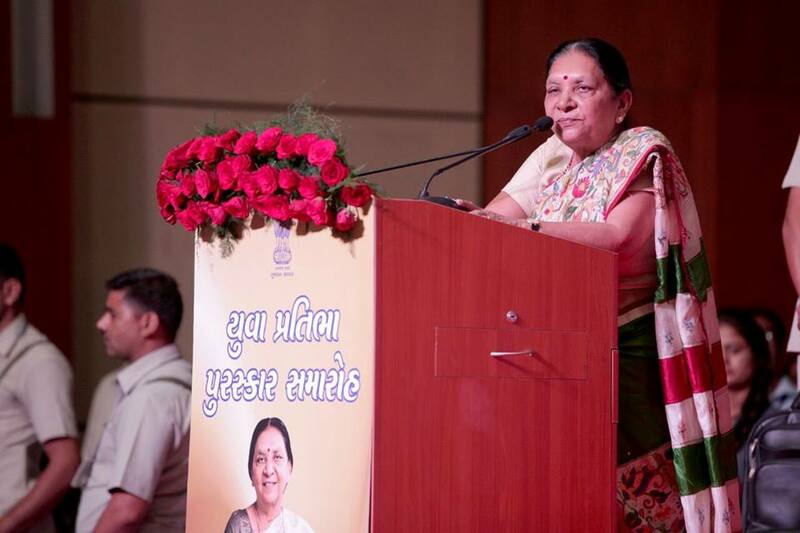 “The amendments proposed would usher in a very streamlined system. Stamp duties would be levied on one instrument relating to one transaction and get collected at one place through the stock exchanges,” Goyal said. He also said the duty collected would be shared with the state governments seamlessly on the basis of domicile of buying client. HDFC Securities MD and CEO Dhiraj Relli said the government has proposed to have a single stamp duty rate on securities transactions across the country and that it would help in avoiding litigations and procedural hassles. The brokering industry has been demanding for a single rate for many years, he added. The move to have a single stamp duty rate would not have an impact on Securities Transaction Tax (STT) since the latter is levied on transaction value, excluding stamp duty, according to experts. 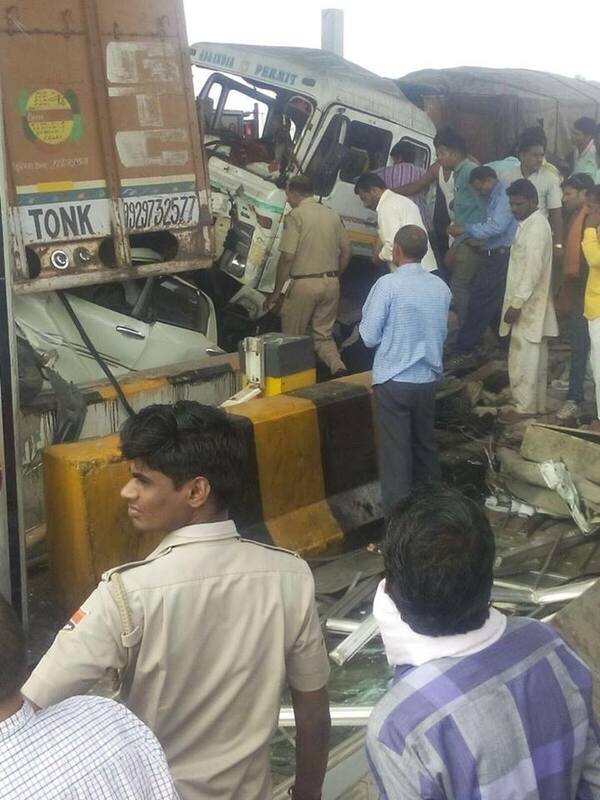 Today in Gujarat in an accident near Surat Palsana toll booth between a truck and a car. No report of major damage has come up. 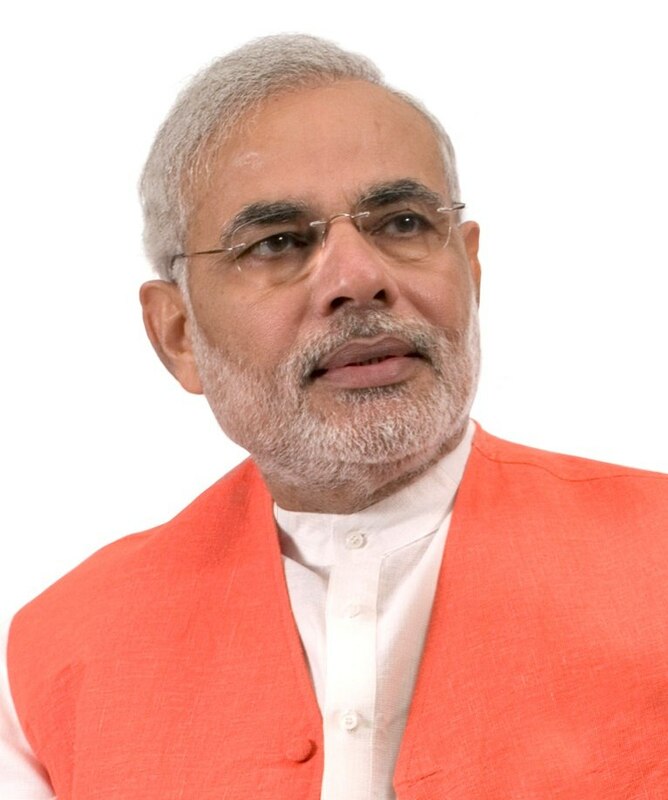 Today Prime Minister Narendra Modi has announced ex gratia of Rs 2 lakhs frm PMNRF Prime Minister’s National Relief Fund for the next of kin of those killed in the rail accident of Indore Patna Express at Kanpur in Uttar Pradesh. More details on the incident awaited.